The Sports Centre offers activities for adults and is open to parents and the general public. The facilities can also be hired outside school hours by groups or companies, and the sports clubs are open to children not enrolled at the school. Download the brochure for details regarding the services, activities and prices. Football pitches, tennis/paddle courts, etc. The Sport Centre at Agora International School Barcelona is located in a rural setting within the Golf Masía Bach Residential Estate adjacent to the Barcelona Golf Club. 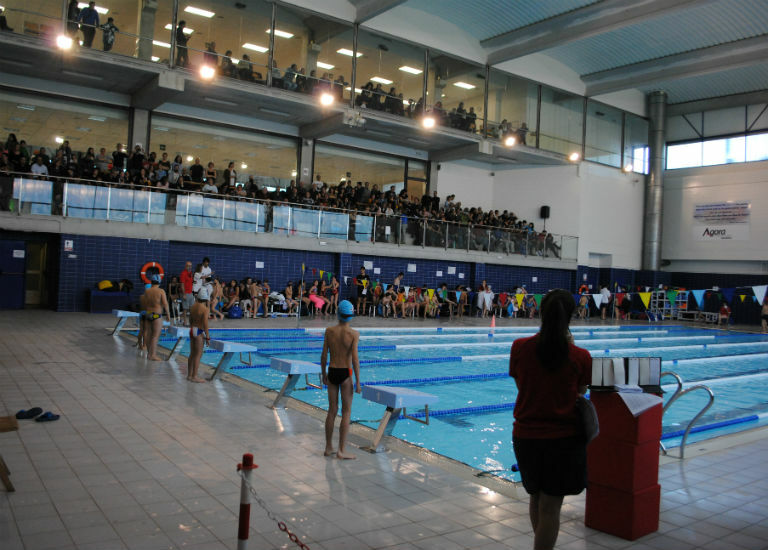 This exceptional sports centre, with more than 40,000 m² of facilities forms a vital part of the overall education of our students, but also offers activities for adults that are open to the public; families of students at the college are given preferential rates for using the facilities. Our Sport Centre is open in the afternoons and evenings on Monday to Friday until 24:00 hours, and on Saturday and Sunday mornings. 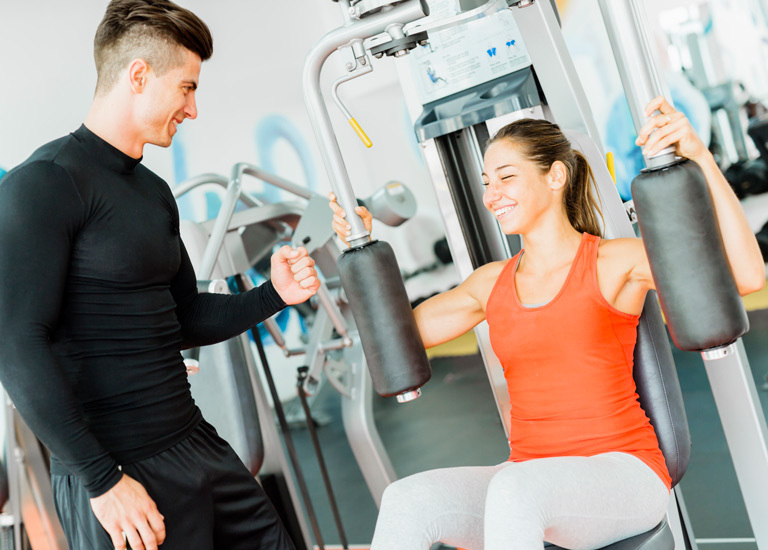 The activities offered include swimming, aqua gym, Zumba and fitness training. Additionally, children who are not enrolled at the school are welcome to join our sports clubs and take advantage of our swimming, football, tennis and padel classes. Our Sport Centre also organises football leagues for adults, with matches twice a week. Outside school hours, the facilities may be hired by private groups or companies wishing to make use of the football pitches (7-a-side and 11-a-side), sports hall, tennis/padel courts, etc. College staff and families of students are given a 20% discount on sports facility rental rates. 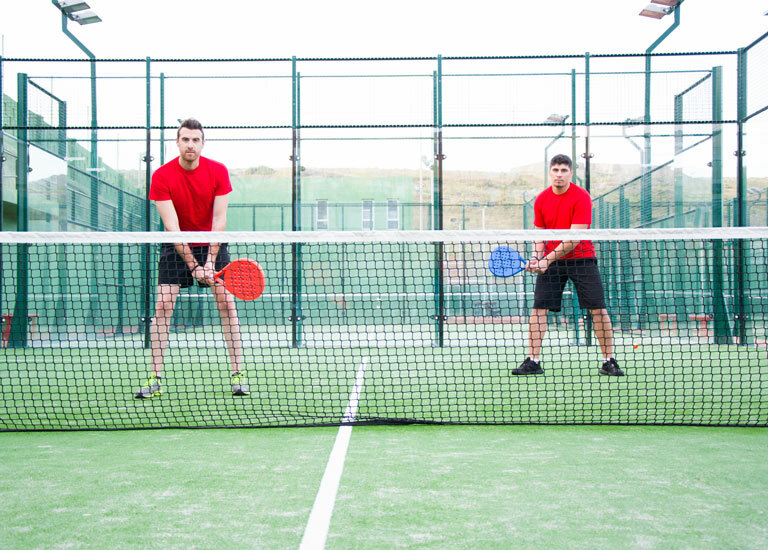 Our sports centre has all the facilities necessary for playing a wide range of sports: basketball and handball courts, tennis and padel courts, football pitches with artificial grass, a 25-metre swimming pool, covered multi-sports centre, cross country and mountain biking tracks, etc. The centre also has a car park, changing rooms and a cafeteria.